A Costa Rican coffee landscape. All photos courtesy of Sustainable Harvest. Like most coffee professionals, I have a special place in my heart for Costa Rica. It is the land of lush, verdant valleys, crisscrossing volcanic ranges, and neatly trimmed coffee farms. 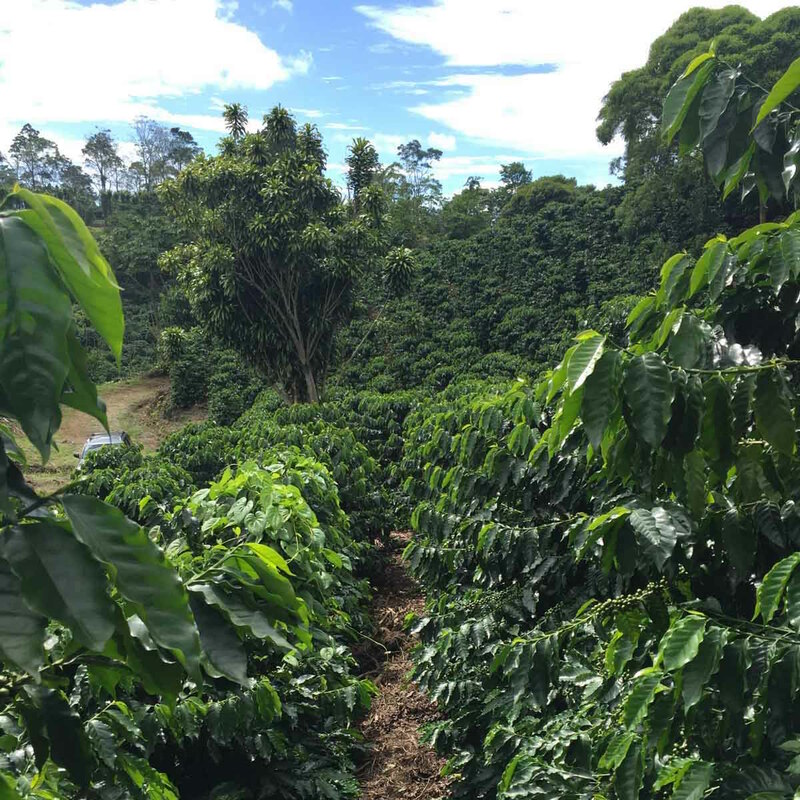 It has a well-earned global reputation for producing pristine, high-quality coffee while leading in environmental stewardship, consistency, and reliability. Its price premiums soar high above those of its neighbors in Central America and its ability to transfer the highest percentage of the FOB price to producers is second to none. Yet trouble has been brewing in paradise. While recently touring several coffee regions in Costa Rica, I noticed a concerning pattern. Time and again, farmers would cite the 1990s and the early 2000s as the golden era of production in Costa Rica, with some even conjuring nostalgia for the 1980s. Sure enough, official ICAFE (Instituto del Café de Costa Rica) data shows a dramatic drop in production over the past decade. According to ICAFE, the number of coffee growers in the country shrank by 19 percent between 2007 and 2017. In traditionally highly productive areas in the southern part of the country, land devoted to coffee production was reduced by 30 percent between 2000 and 2014. Average production from 2000 to 2003 was a whopping 52 percent higher than it was from 2013 to 2016. Thanks in no small part to the roya (a.k.a, leaf rust) outbreak in 2013, productivity per hectare plummeted by 38 percent over the latter three-year period. Once a regional powerhouse, Costa Rica is an origin facing decline. How could this happen to such a proud and well-organized coffee sector? The answer offers a unique case in coffee production: Costa Rica is one of the first origins where the gains from economic development and the strains of urbanization and climate change have begun to outweigh the value for coffee. Many factors are at play — some of which, ironically, are a direct result of Costa Rica’s successful economic and social development. The Tico economy is strong, with clean energy, tech and tourism at the forefront. The sons and daughters of coffee farmers who were successful in the 80s and 90s are now college-educated professionals with wide-open life prospects outside coffee. Back on the farms, well-enforced labor, environmental, and social security laws contribute to higher costs of production relative to Costa Rica’s regional peers. Ticolandia is also now a massive retirement market, which has driven up land prices. The rate of urbanization in the Central Valley, which includes the San Jose metropolitan area, has relegated coffee to the backyard gardens of suburban homes. It’s not very often that you see coffee farms lined by sidewalks, yet that’s a common sight in the once thriving coffee farming areas of Heredia and Alajuela. Then there are the external factors, such as the international coffee market reaching recent lows. 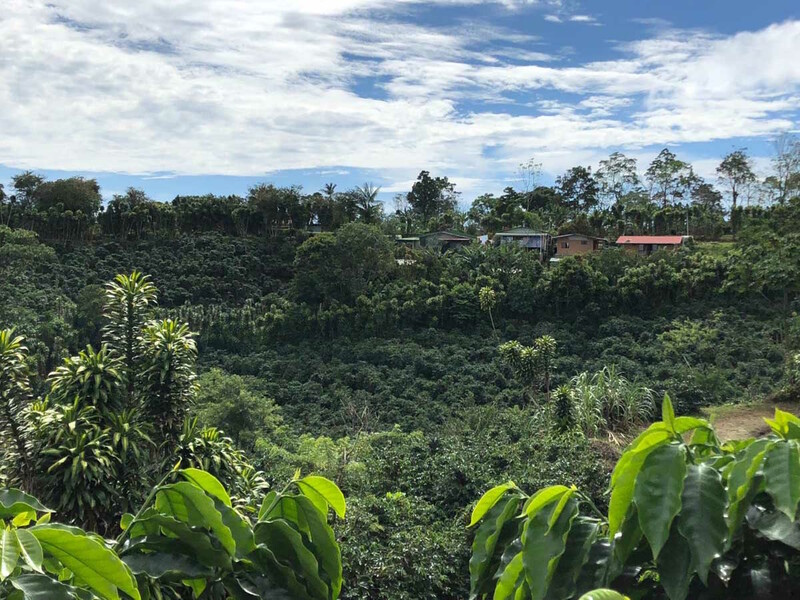 The “C” market sank below $1.00 per pound during my trip, while I was talking to farmers already concerned with their livelihoods through coffee. Since the average farm-gate cost of production in the country is $1.35 per pound, farmers have only received enough compensation to cover baseline costs in two of the past six years. Regional competition is also playing a role, mainly due to the formidable evolution of Honduras as a reliable, good-quality and lower-cost alternative. And then we have climate change and all its implications — chief among them the re-emergence of roya, which decimated farms four years ago and remains a latent threat. Another Golden Age on the Horizon? All is not lost! Enter a new breed of coffee farmer leaders who cannot fathom the communities they grew up in without coffee — it’s an essential part of their identity and they are willing to fight for it. With a modern view of the economics of smallholder farming, they are breaking down all preconceived notions of the production cycle, renovation trends, nursery management, and varietal selection to infuse new life into this proud sector. 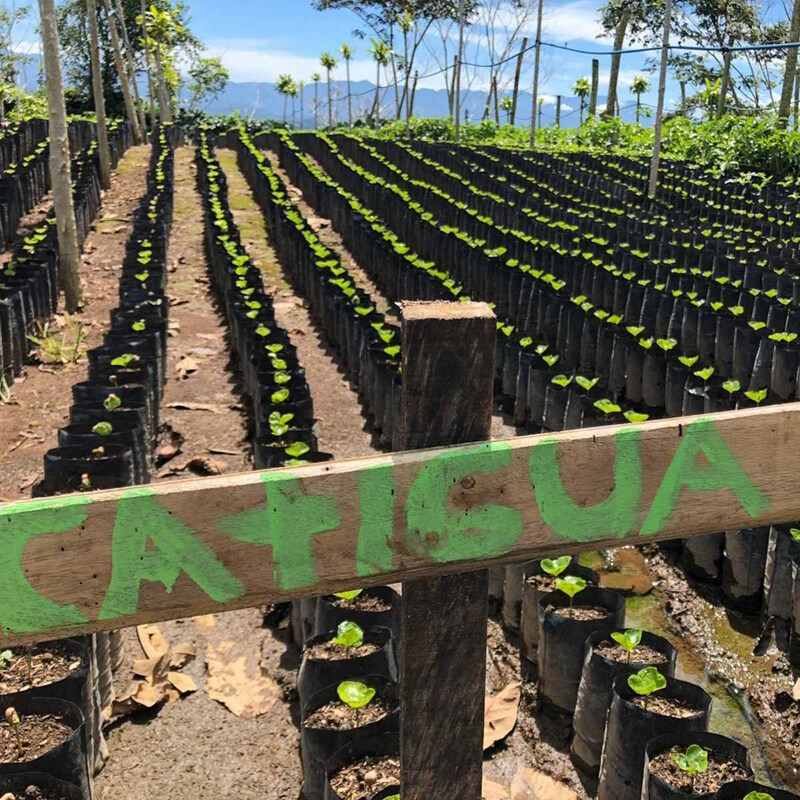 Thanks to their leadership, varieties like Obata, Marsellesa, Catigua and Centroamericano are quickly replacing full mountainsides of Caturra and Catuaí. The improved disease-resistance and yield, as well as faster peak production of these new varieties, are injecting vitality into the producers’ outlook. This new energy, powered by a fresh wave of leadership, is not a passing trend, but the start of a new era. The smallholder farmers who are the foundation of our industry, yet also the most vulnerable members in the supply chain, are embracing innovation, challenging conventional wisdom, and blazing a new path with the goal of creating the next golden era for coffee in Costa Rica. We salute them and can’t wait to the taste the fruits of their labor in the coming harvests. It’s no wonder that wherever I went I was greeted by the classic Tico greeting… Pura Vida! 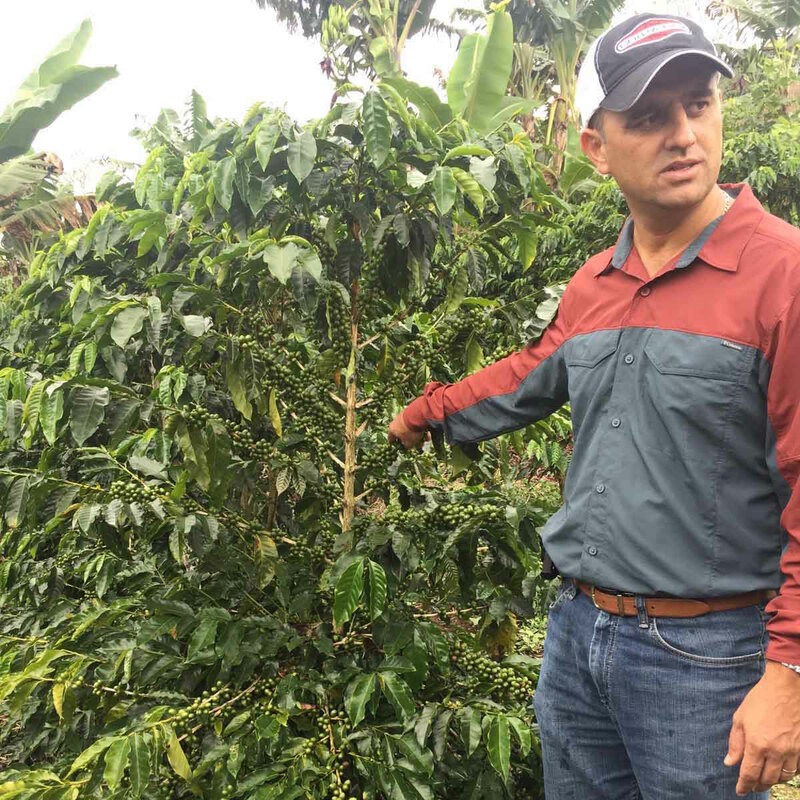 Jorge Cuevas is the Chief Coffee Officer of Sustainable Harvest. He has extensive experience building organizations within the specialty coffee industry, and for over 20 years has helped smallholder coffee farmers reach global markets.